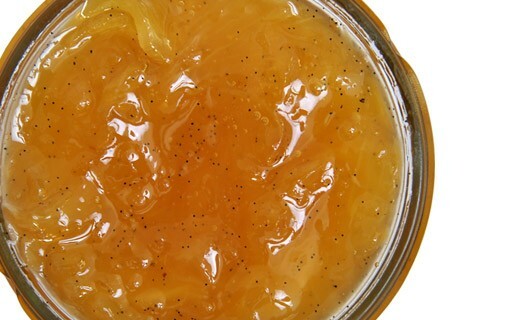 Try this pineapple jam with vanilla and rum, flavors reminiscent of the Caribbean. 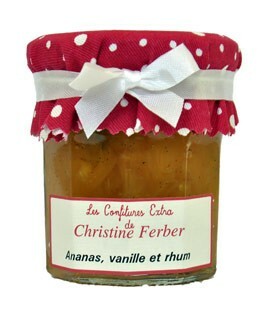 Pineapple jam with vanilla and rum prepared in Alsace by Christine Ferber exclusively from fresh fruit. pineapple, vanilla, rum, sugar, apple pectin, lemon juice.